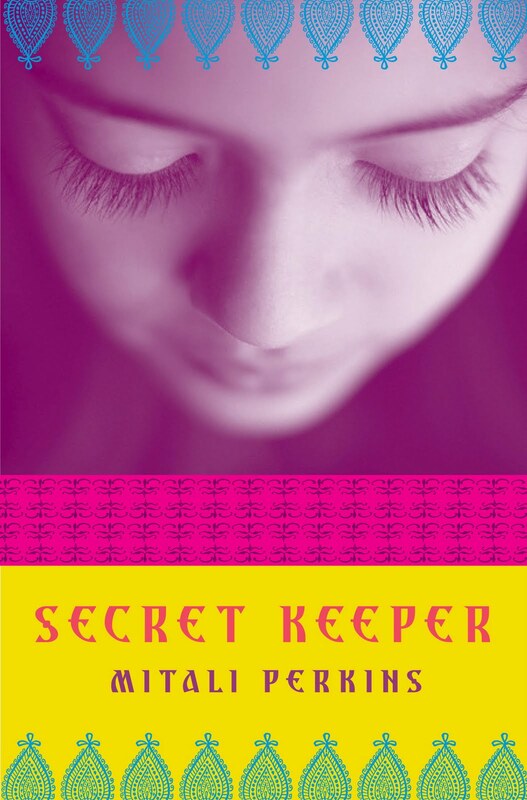 Kirkus reviews captured my hope for my novel SECRET KEEPER (Random House): "Asha’s struggles will enlighten and inspire young women, and encourage them to value their own freedom." In honor of SECRET KEEPER's paperback release, I'm turning over today's twitter stream to feature tweets from charities that empower girls. Track the tweets via hashtag #StrongGirls. Teacher Discussion Guide (.doc file). Paperback classroom copy sets available from Random House. Order personalized copies for 7 bucks or so from my local indie, and I'll trot down the hill to sign them before shipping. Call 617-244-6619, or email Newtonville Books with your request. The book, of course, is also available for order via other booksellers.